The S60 Suspension Elliptical™ Trainer offers an ideal stride motion and ergonomically correct foot positioning for years of user comfort. 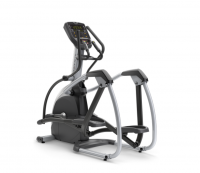 The S70 Suspension Elliptical™ trainer offers our exclusive PerfectStride® technology to the commercial market for years of user comfort. The X70 offers an extra-heavy assess steel frame and top-quality components to help withstand years of use in the commercial setting. A motivating console with the oversized LED exhibit features the exclusive SPRINT 8® application, four Heart Rate Training programs, and five tailor made programs for a variety of workout options. A Cambridge Motor Works power generators system, 19. 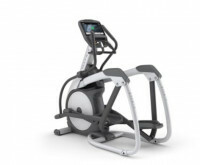 75 pace length, and variable durometer footpads be an aid to assure a consistent, comfortable ride, making the X70 the right elliptical trainer for any business. 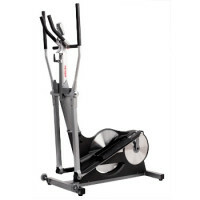 M5 Strider is designed for group Striding/elliptical classes or as a stand-alone machine. 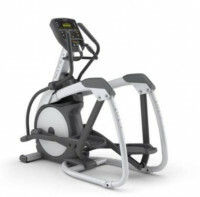 With the launch of the M5 Strider, Keiser has again set a new standard for others to follow.